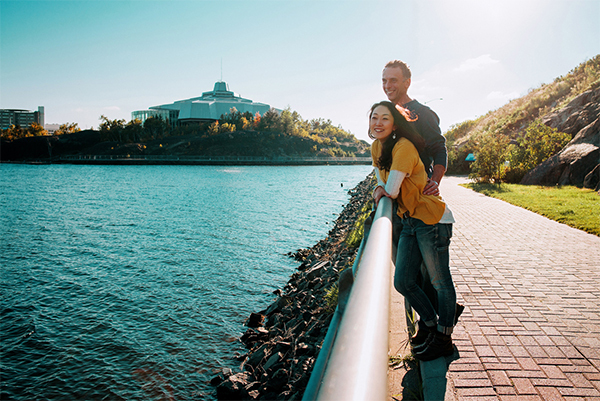 With its population of 160,000, Greater Sudbury is strategically located, providing easy access to Ontario’s major urban centres. 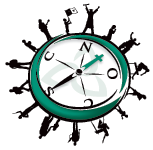 The CSCNO is located in the heart of a dynamic Francophone community. Our schools benefit from the vitality of numerous Francophone or bilingual institutions and organizations that promote the French language and its francophone cultures. Greater Sudbury stands out with its high level of bilingualism. Greater Sudbury’s 330 lakes provide lots of enjoyable outdoor activities. Whether in summer or winter, CSCNO students can participate in many recreational activities. Sudbury’s climate is moderate in spring and fall, while in winter, the abundant snow provides easy access to skating and ice hockey.